We offer relaxing surf and yoga retreats suiting both beginners and advanced yogis in a supportive environment. Speak to our team today! 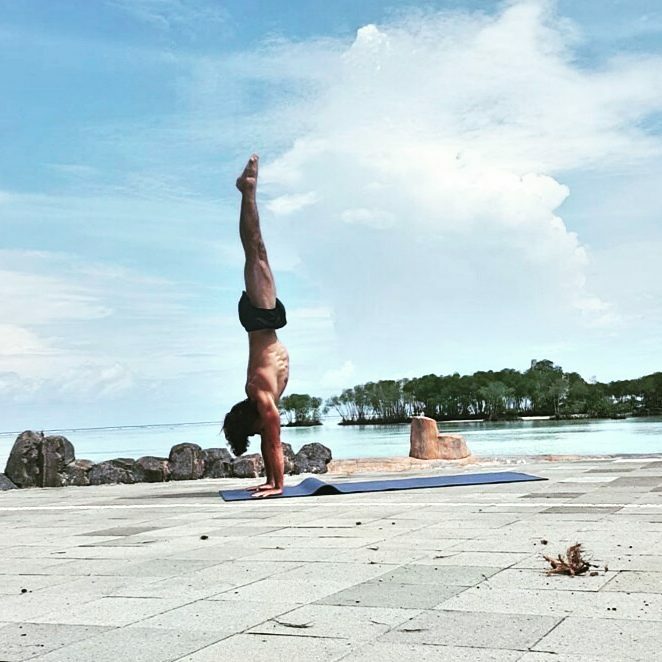 Daily yoga sessions are offered each afternoon in an open air yoga shala. 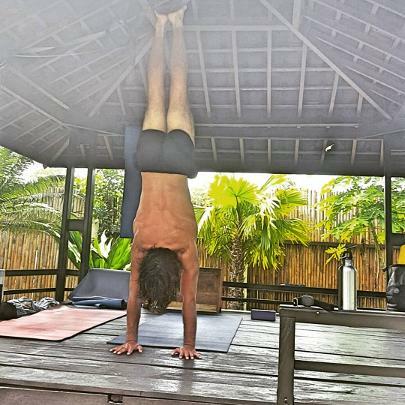 We welcome all levels of experience by offering yoga for beginners as well as advanced yogis; teachings are shared in a supportive environment during our surf & yoga retreats.